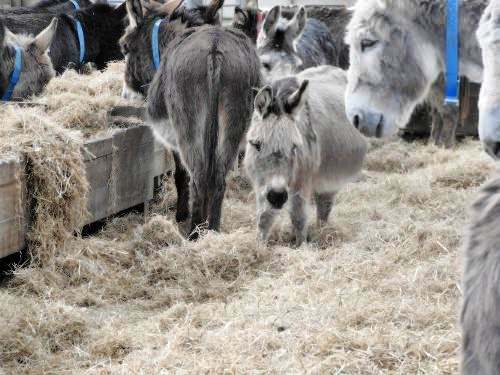 Bobbin is a very tiny donkey, his mother is Sable the miniature black nosed Sicilian donkey. Bobbin is a lovely quiet little chap and is now bonding with dear Compo who tragically lost his friend Piccolo in 2015. ​Bobbin has not endured the horrors of many of his friends, as he was born at Freshfields Donkey Sanctuary in May 2001.